There is no need to worry about choosing the right treatment or product for your loved one, friend or colleague, as we can present you with a beautifully packaged Gift Voucher so the recipient can choose how and when to be pampered with us! We offer The Signature Gift Vouchers in values of £10, £20, £25 and £50, so you can make up a voucher value of your choice. If you would like another value or a specific treatment Gift Voucher, then we would be happy to put something together for you. Your Gift Voucher will be presented in a gorgeous gift envelope topped with gold or red ribbon. 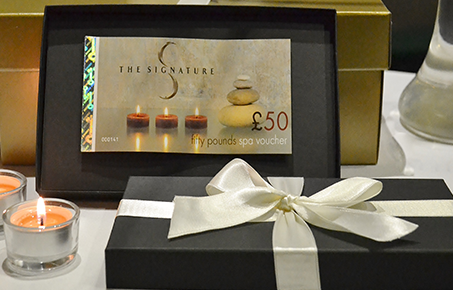 Gift Vouchers can be ordered online, by telephone or in person at The Signature Spa reception desk. SKU: n/a. 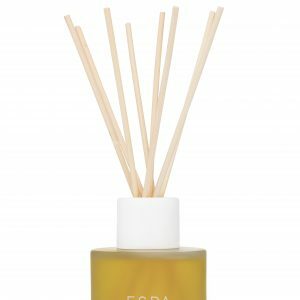 Category: Gifts & Home.